When Finnish-born Kristian Tapaninaho decided to make pizza at his London home, he had a problem…his domestic oven couldn’t achieve the authentic wood-fired taste Kristian desired. 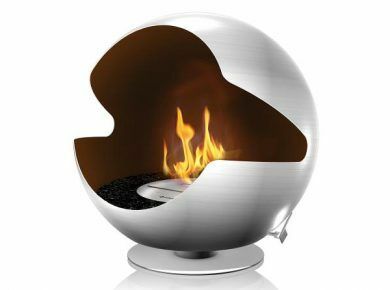 His solution was to design a portable pizza oven made from brushed stainless steel, that heats up to 840°F (450°C) by burning 100% oak wood pellets. Within 10 minutes of lighting, you can cook a pizza in less than 2 minutes.